Bajoran entomology student. Dabo girl. Orphaned by Cardassians. 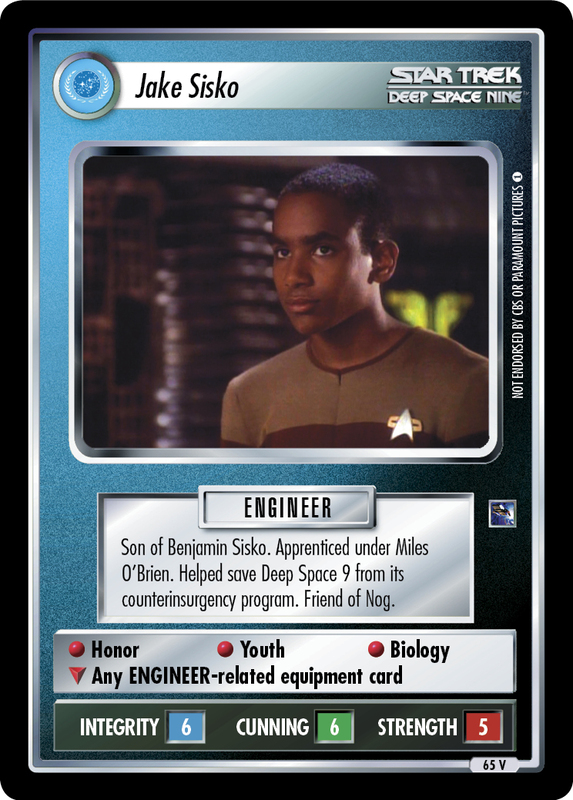 Romantically involved with Jake Sisko. 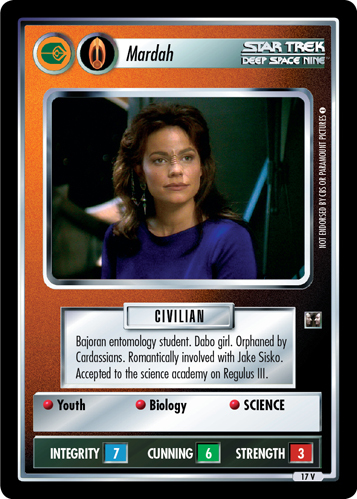 Accepted to the science academy on Regulus III.